What ever happened to everyone else... I could swear there was more of us at one stage then people just dissapeared. I really hope this forum is more active. 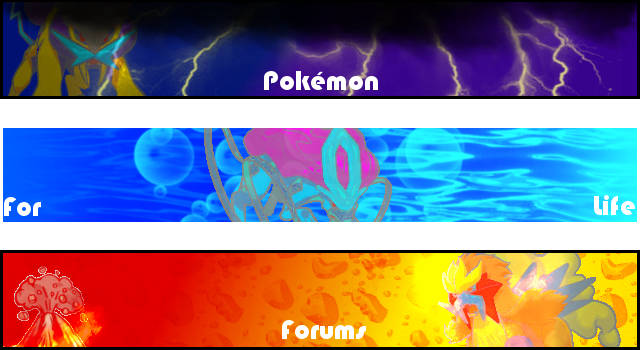 I've looked for so long for a good Pokemon forum that isn't smogon or Serebii. Maybe I'm just in the wrong time zone to meet everyone. I'm in the EST in USA.